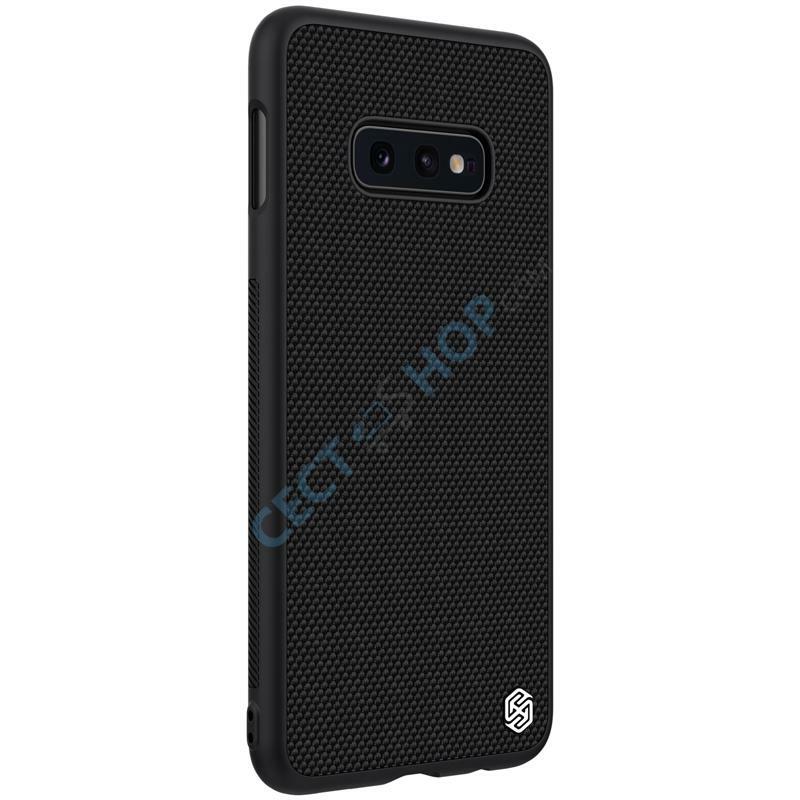 The Textured Case from Nillkin for your Samsung Galaxy S10e is a combination of softness and hardness. 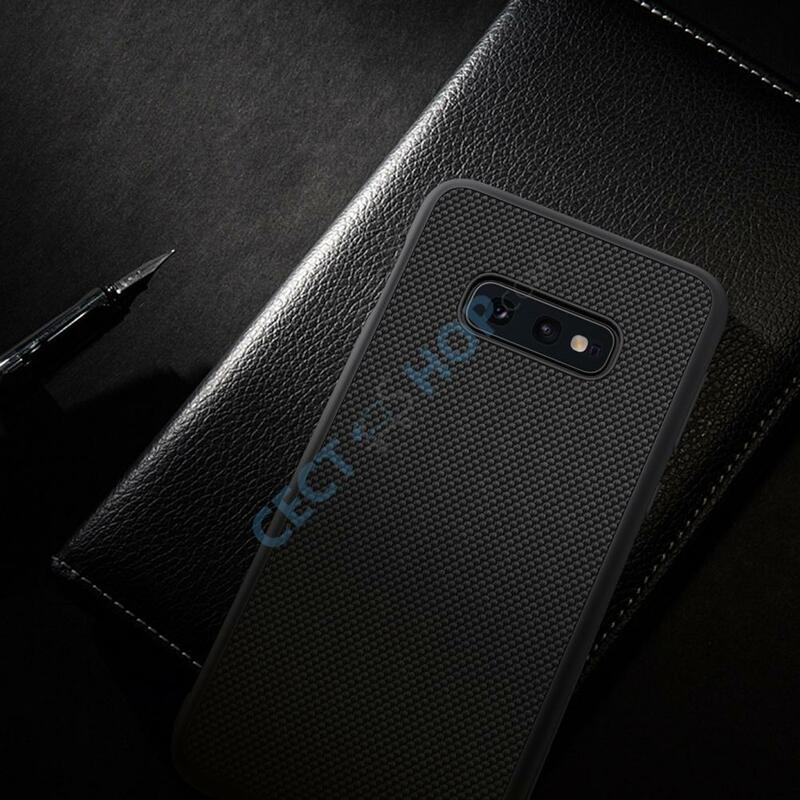 The mobile phone case will protect the Android phone perfectly but offers great haptics at the same time. 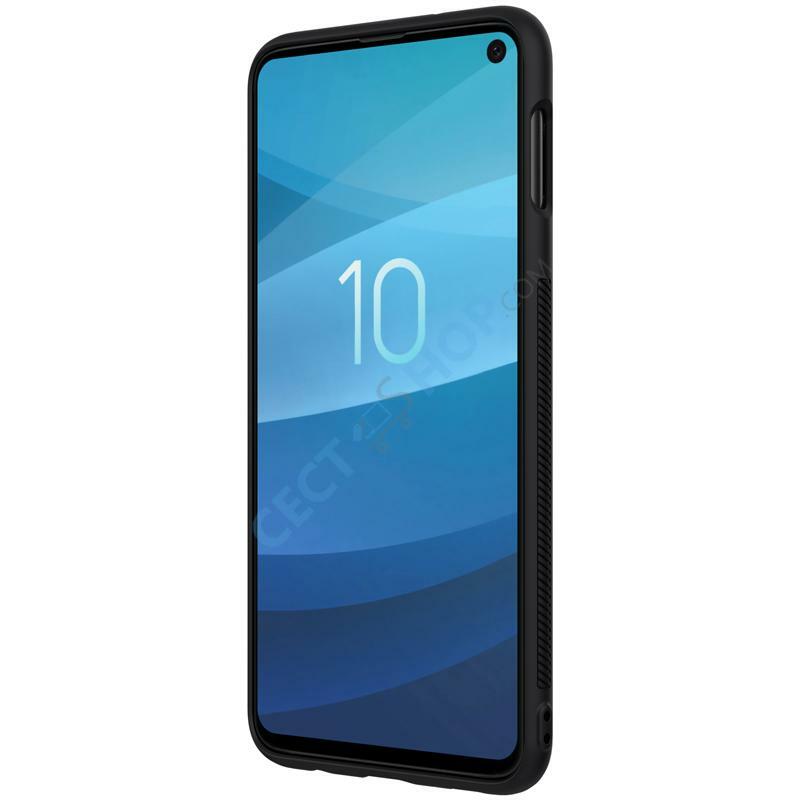 The case is made by advanced thermoforming technology with a hard PC panel and a soft TPU frame. It is lightweight and ultra-thin processed by advanced weaving technology and made of durable and scratch resistant nylon fiber. 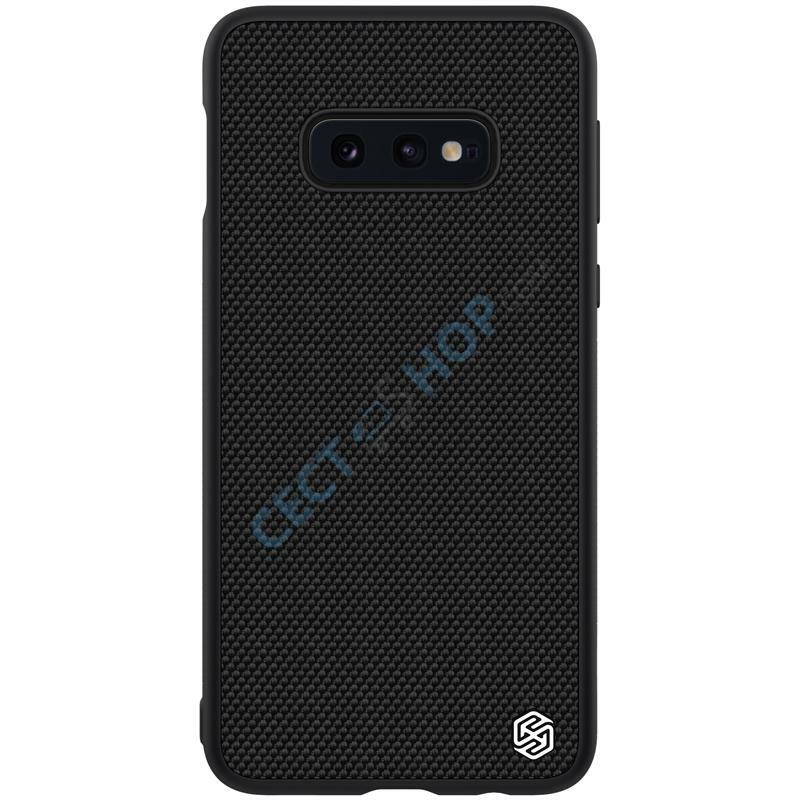 The non-slip design on two sides give you a good grip and the material also leaves no fingerprints. 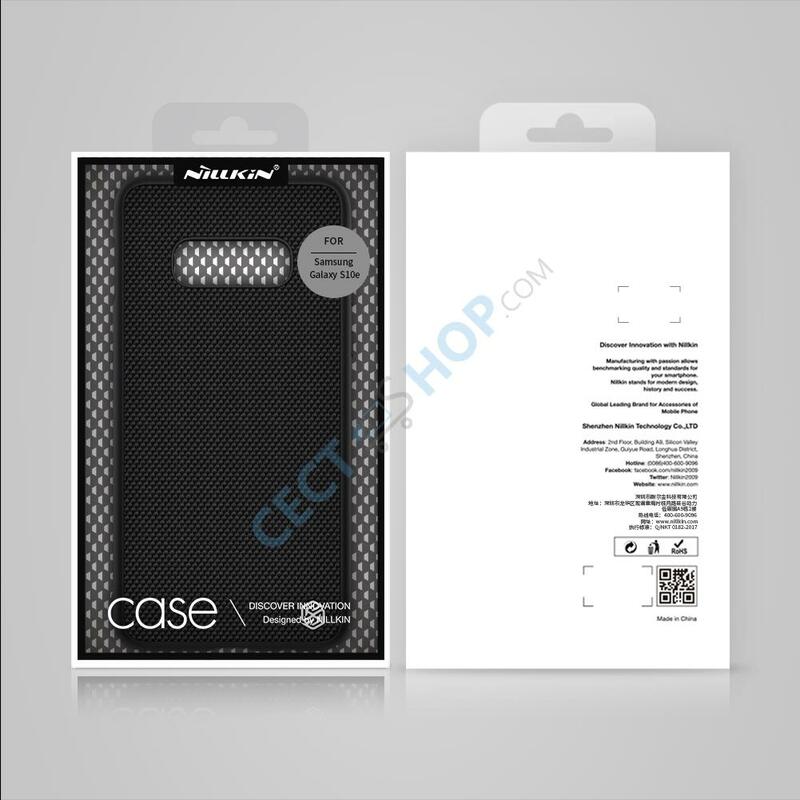 With the Nillkin Textured Case you can also enjoy unobstructed signal. 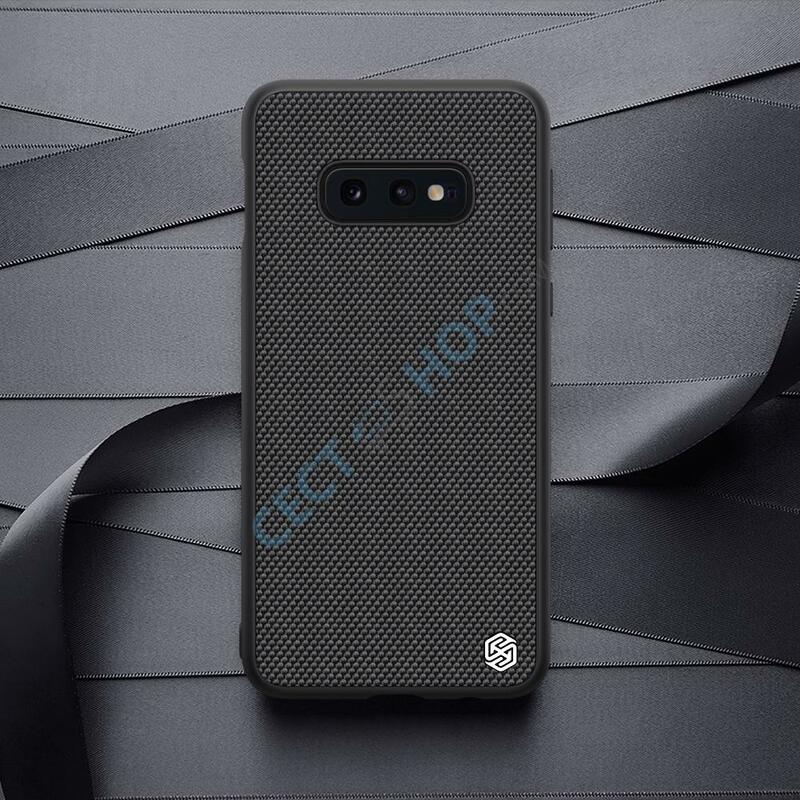 All cases are strictly tested with the original Samsung phone that your Wi-Fi, GPS and mobile network signal work perfectly. 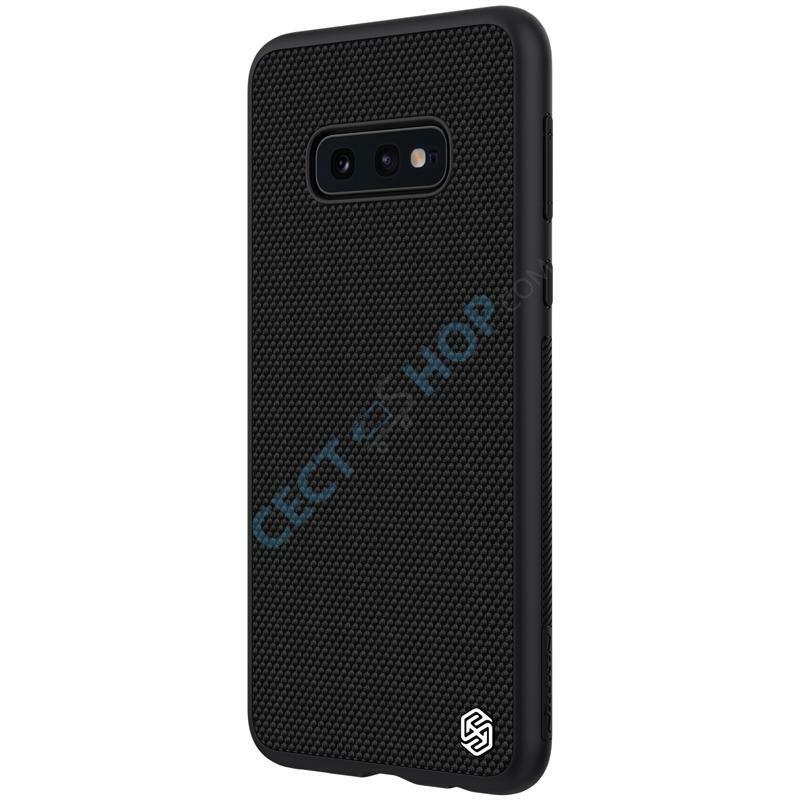 Order and buy the exquisite looking and durable Samsung Galaxy S10e smartphone case now online at CECT-Shop.com. 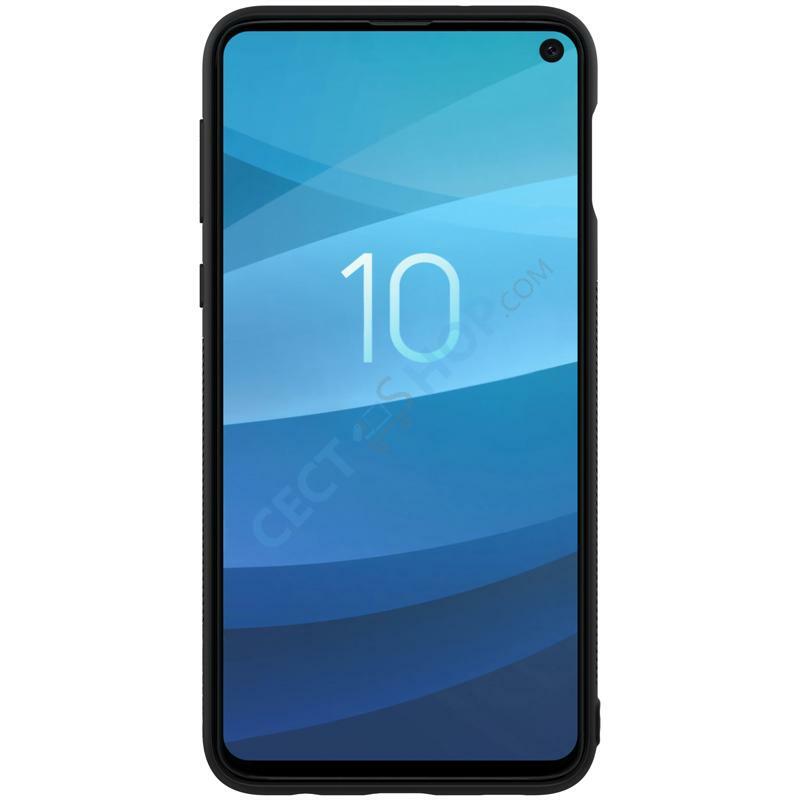 Since 2006 your #1 online store for Samsung smartphone accessories.